AN INDEX TO THE NAMES OF PERSONS APPEARING IN THE HISTORY OF GALLATIN, SALINE, HAMILTON, FRANKLIN AND WILLIAMSON COUNTIES, ILLINOIS. Published: THOMSON, 1973. History of Greene County, Illinois : its past and present, containing a history of the county ; its cities, towns, etc. ; a biographical directory of its citizens ; war record… Chicago : Donnelley, Gassette & Loyd, 1879. Past and present of Greene County, Illinois / by Hon. Ed. Miner. Chicago : S.J. Clarke Pub. Co., 1905. History of Greene and Jersey Counties, Illinois : together with sketches of the towns, villages and townships, educational, civil, military, and political history; portraits of prominent individuals, and biographies of representative men, History of Illinois ... Springfield, Ill. : Continental Historical, 1885. Atlases & plats of Greene County, Illinois, 1861 to 1915. Dixon, Ill. : The Print shop, 1976. Standard atlas of Greene County, Illinois : including a plat book of the villages, cities and townships of the county / compiled by G.A. Ogle. Chicago, Ill. : Ogle, 1915. W.W. Hixson & Co. PLAT BOOK OF GREENE COUNTY, ILLINOIS. ROCKFORD, 1930.  Historical encyclopedia of Illinois / edited by Newton Bateman, Paul Selby,; and History of Grundy County (historical and biographical) by special authors and contributors. Chicago, Munsell Publishing Co., 1914. Biographical and genealogical record of La Salle and Grundy counties, Illinois. Chicago : Lewis Publishing Company, 1900. History of Grundy County, Illinois : containing a history from the earliest settlement to the present time ... , biographical sketches, portraits of some of the early settlers, prominent men, etc. Chicago : O.L. Basken & Co., Historical Publishers, 1882. Geo. A. Ogle & Co. Standard atlas of Grundy County, Illinois : including a plat book of the villages, cities and townships of the county, map of the State, United States and world, patrons directory, reference business directory and departments devoted to general information, analysis of the system of U.S. Land Surveys, digest of the system of civil government, etc. etc. / Compiled and published by Geo. A. Ogle & Co. publishers and engravers. Chicago : Geo. A. Ogle & Co., 1909. Warner & Beers. Atlas of Grundy Co. and the State of Illinois [cartographic material] : to which is added an atlas of the United States, maps of the hemispheres, &c., &c., &c. Chicago : Warner & Beers, 1874, c1872.